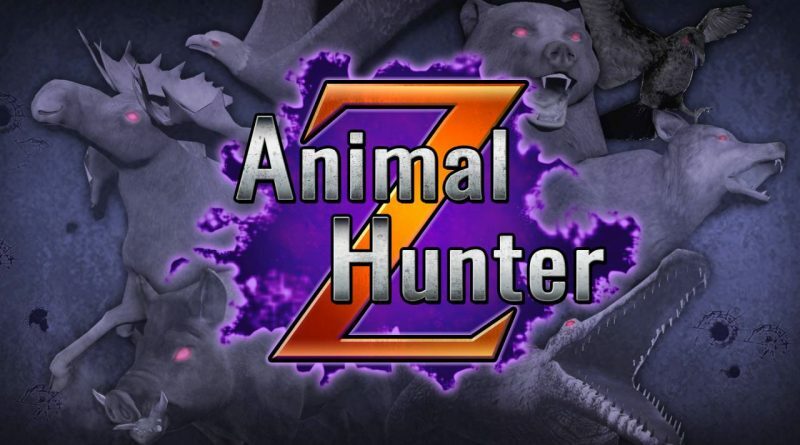 Japanese publisher Starsign has announced that Animal Hunter Z will launch worldwide on Nintendo Switch on November 29, 2018 for $9.99 / €9.99 / £8.99. 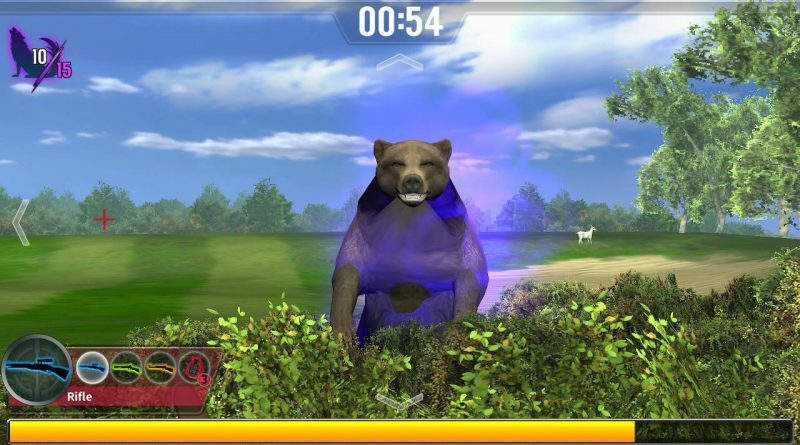 Pre-orders are available today on the Nintendo eShop with a 20% launch discount. 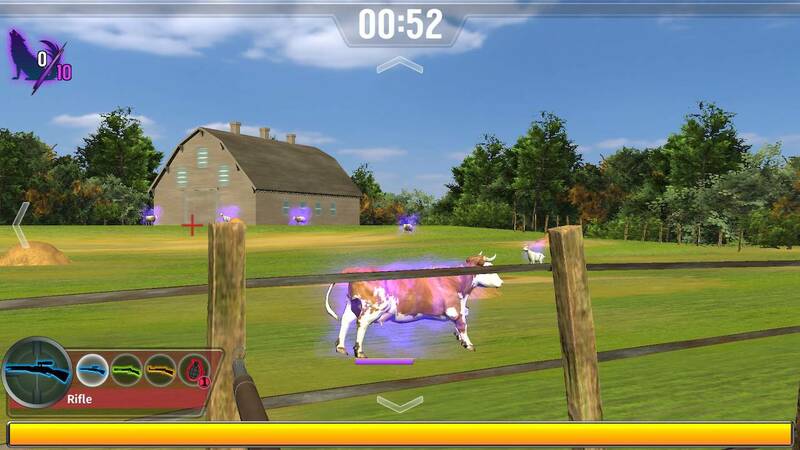 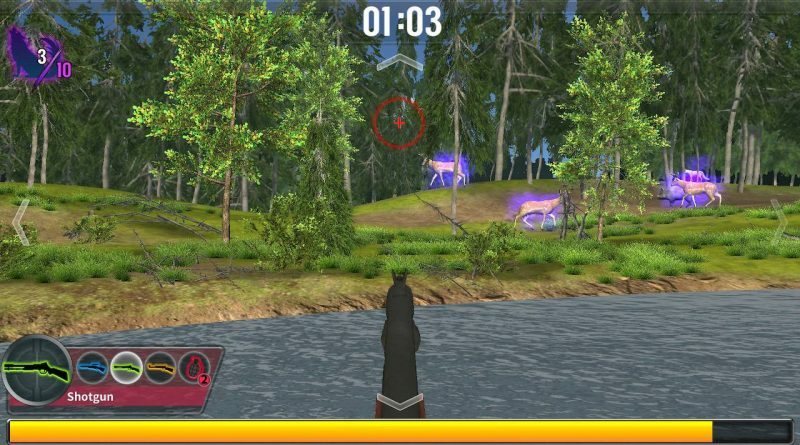 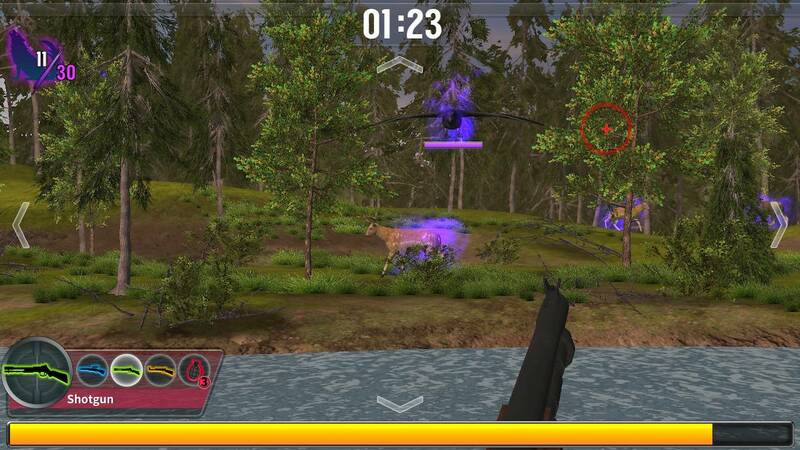 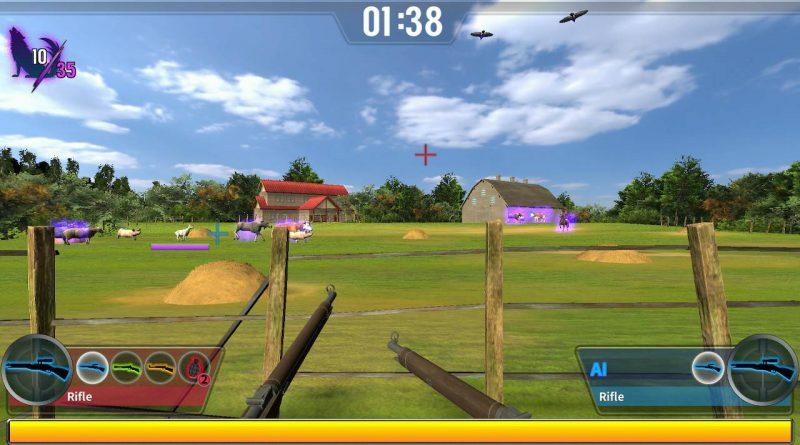 Animal Hunter Zis a first-person shooter in which you wipe out infected animals wandering around forests, farms and golf courses within the time limit. Use the four different types of weapon (rifle, shotgun, air rifle and grenade), to be as quick and efficient as possible in your mission. Can be played by sharing the Joy-Con. 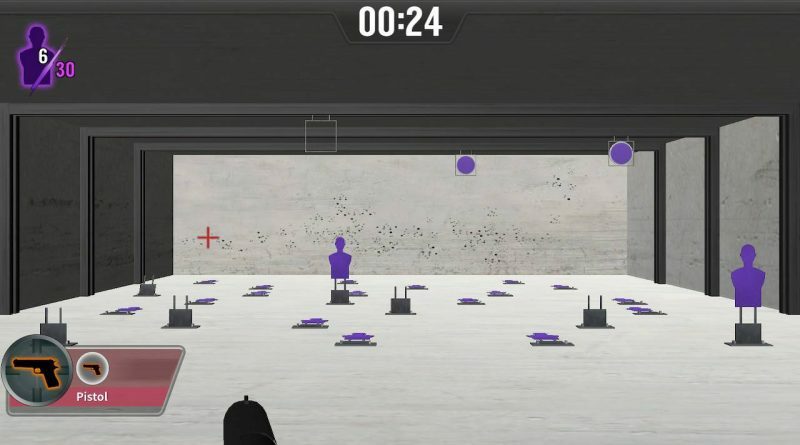 Five levels of difficulty available.